The Moonlight Pond Tour ‘Shines’ under the Full Harvest Moon, Saturday September 17th. September 17th. – 12th annual Moonlight Pond Tour. Come join us Saturday, Sept. 17th. and enjoy the most Unique Garden tour in the state! This is our Annual Fall Pond Tour! The tour always falls on the Saturday Night closest to the Full Harvest Moon! Don’t miss this Unique Garden Tour Experience! Tickets are $10 ea. (kids under 12 are FREE!). 100% of ALL ticket sales & donations go to the Humane Society! 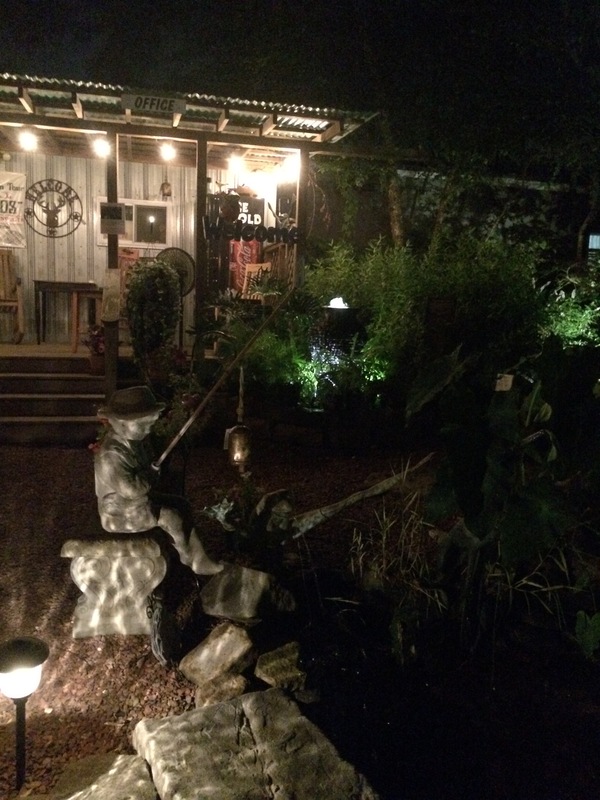 Carters Nursery is “Pond Central” for the Pond Tour and we invite you to come by throughout the evening and night to sit a spell, have a drink & a snack. Enjoy the Fire Pit and look at the BEAUTIFUL Gardens, Water Features & Landscape Lighting. 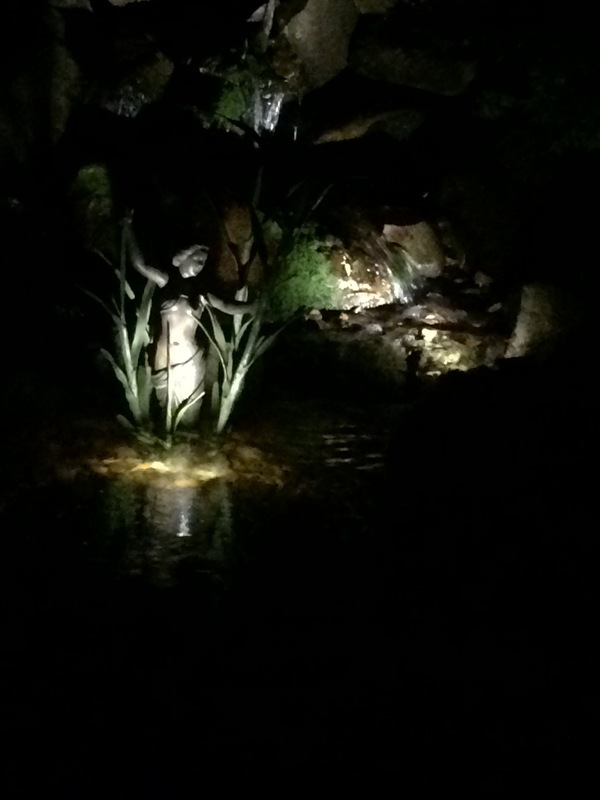 unique Fountains await at the Moonlight Pond Tour! The 12th. Annual Moonlight Pond Tour is the original and only Garden Tour of it’s type in the state of Tennessee! This Water Garden Tour was founded and is hosted each year by Carters Nursery, Pond & Patio of Jackson, Tn. (Madison County), and benefits the Jackson Madison County Humane Society. 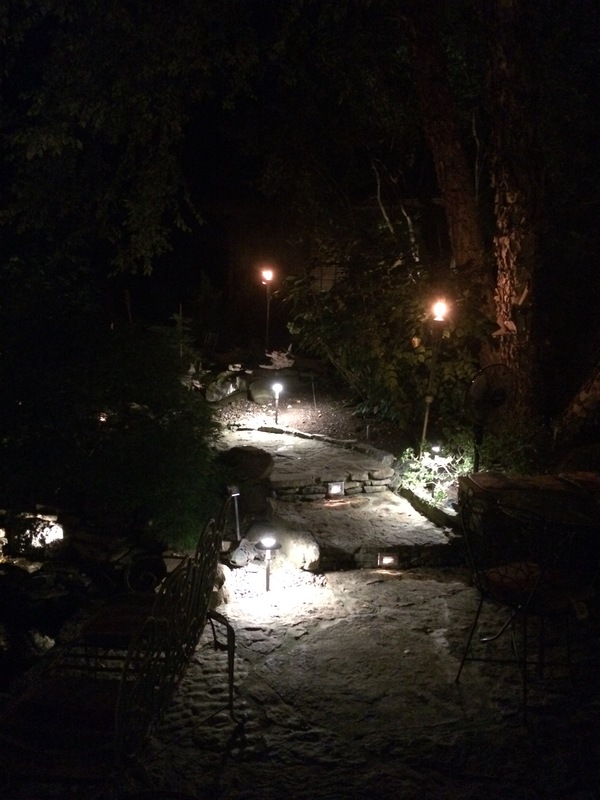 Landscape Lighting enhances pathways as well as Waterfalls and plantings. The Moonlight Pond Tour takes place each Fall and coincides with the Full Moon (the Harvest Moon). The Moonlight Pond Tour showcases Eco-System Ponds, Water Gardens, Pondless Waterfalls, Disappearing Fountains, Koi Ponds & more, all under a Gorgeous ‘Moonlit sky’ & enhanced by AWESOME Landscape Lighting. The night garden is magical! “People LOVE this event” says Mark Carter, Landscape Designer at Carters Nursery Pond & Patio. “This Tour is unique! 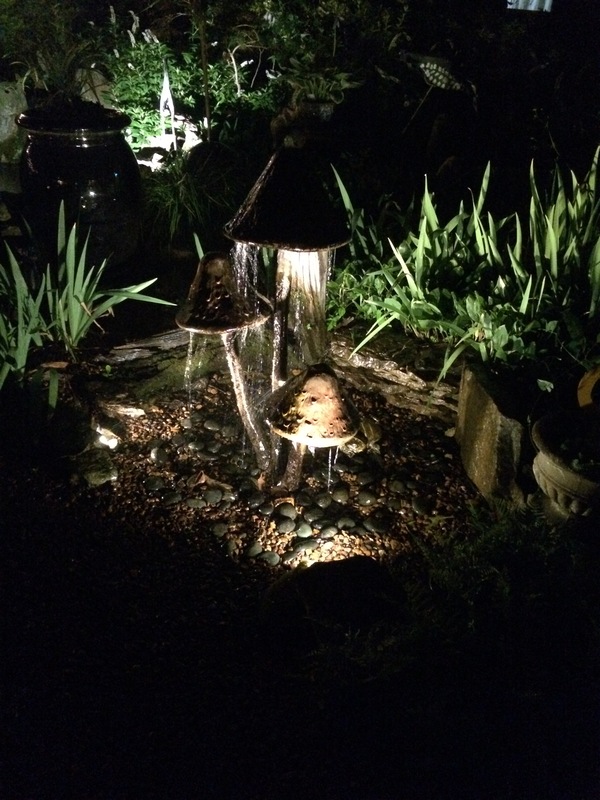 Most people have never been on a Garden Tour at night, much less a Pond tour… But once they see the Landscape Lighting and the Waterfalls glowing and the fish gliding through the Underwater Lights, they are blown away. This is a great night out with the family and/or a Wonderful Date Night” says Carter. Now in its 12th year, TheMoonlight Pond Tour features favorite Ponds from years past along with some awesome new Water Features to enjoy! This is a self guided tour and is easy to follow, so you can tour at your own pace! Most of the stops are close together and the signs and map booklets are wonderfully easy to follow. Pick up your tickets at the nursery office. Tour the grounds of the nursery and enjoy the extensive Water Gardens and enjoy the Landscape Lighting! The Jackson Madison County Humane Society receives 100% of the money from the tickets we sell for the tour! We Love and Support our Local Humane Society and we have supported their Mission in our Community for many, many years. We truly appreciate your support too. It’s a Win-Win – Enjoy a GREAT night out and help a worthy cause! When: Saturday, September 17th. from dusk till 11pm. Where: Beautiful North Jackson, Tn. in Madison County & Humbolt, Tn. in Gibson Co.